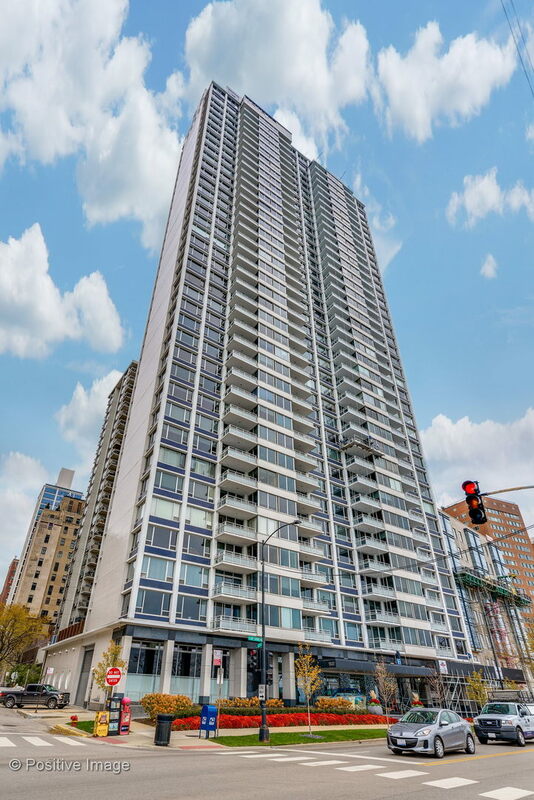 Enjoy city, lake, and Navy Pier views from this impeccable, combined unit at 1300 Lake Shore Drive. At nearly 3500 sf, this home offers many great spots for entertaining. Two gracious living spaces, one formal, one casual, each with a wet bar and sweeping lake views. A truly fabulous kitchen large enough for lakefront dining, plus a breakfast bar and plenty of updated counter and cabinet space. The spacious master suite offers west views, & has a fabulous walk-in closet, and a spa bath with dual sinks and separate tub & shower. Two additional bedrooms and two baths on the north side of the home. There is also a handsome paneled library/office that can double as a den or TV room. 1300 Lake Shore Drive is a full amenity building with twenty-four hour doorstaff, indoor pool, fitness center, and sundeck.